Approximate size: 35474.00 sq. ft. Please, send me more information on this property: MLS# 5899115 – $1,900,000 – 6910 S Star Drive, Gilbert, AZ 85298. 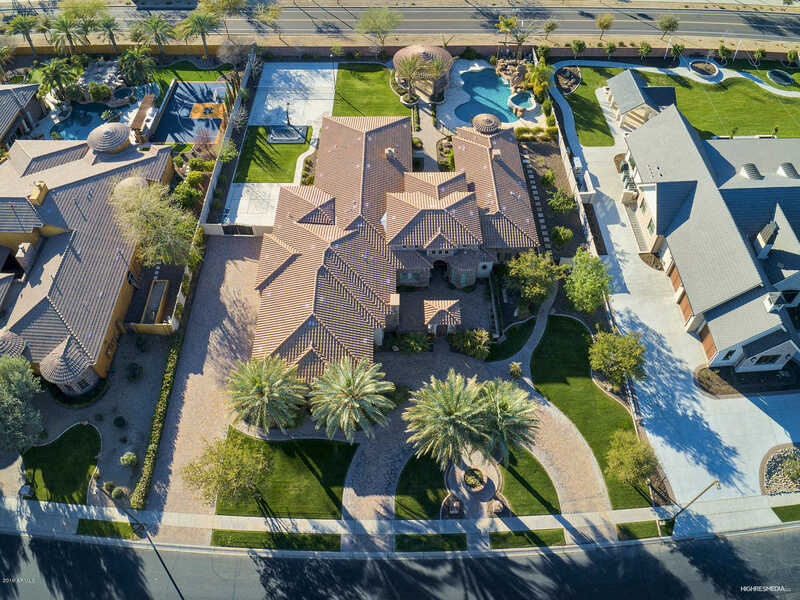 I would like to schedule a private showing for this property: MLS# 5899115 – $1,900,000 – 6910 S Star Drive, Gilbert, AZ 85298.